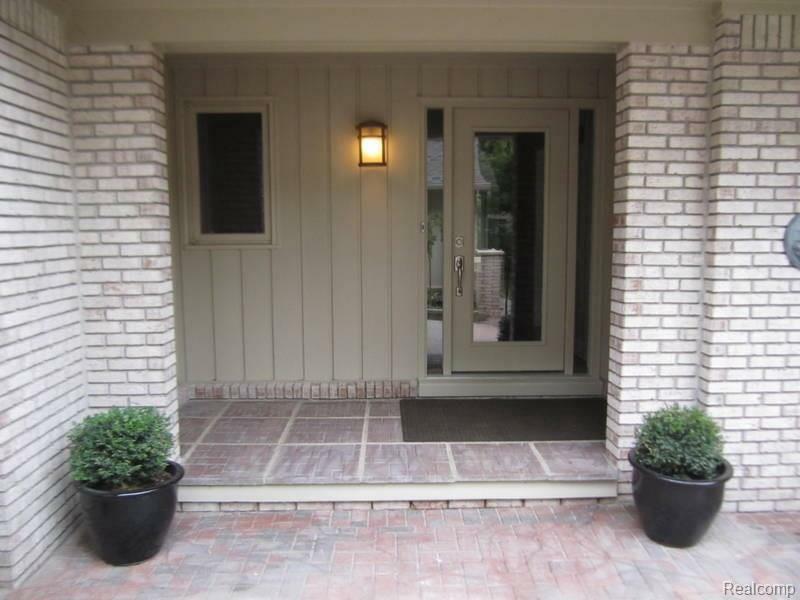 Very popular fernwood floorplan. Completely gutted, Redesigned areas and all brand new! 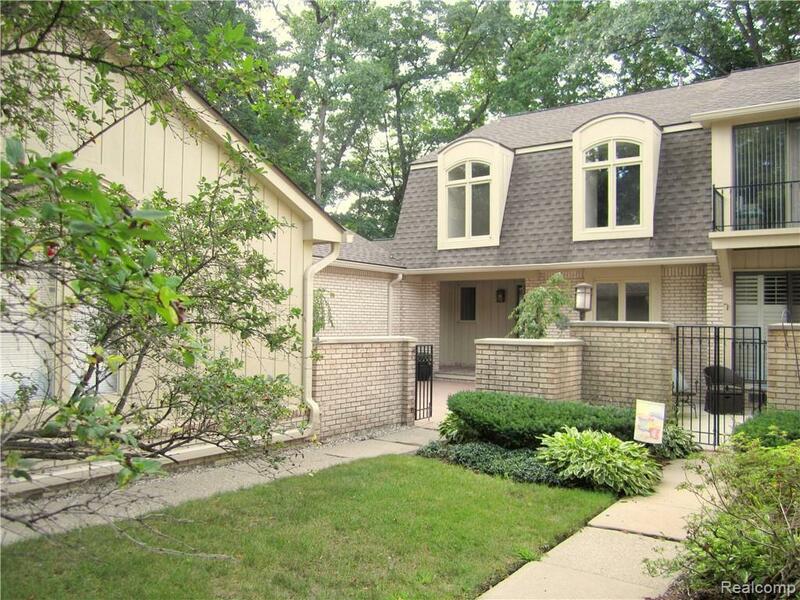 Up-to-date colors, Hardwood on main level & new carpet on stairs, bedrooms & finished basement. Redesigned and expanded kitchen with wood soft-close cabinets, GE Cafe gas stove & fridge. Granite counters, tile backsplash, under cabinet lighting, recessed lighting & counter seating. Large master suite with gas fireplace, new walk-in shower with built-in seating and shelving, & custom walk-in closet. Guest bath completely redone; Shower/bath tiles, flooring, granite top vanity, mirror, lighting, toilet, ect. 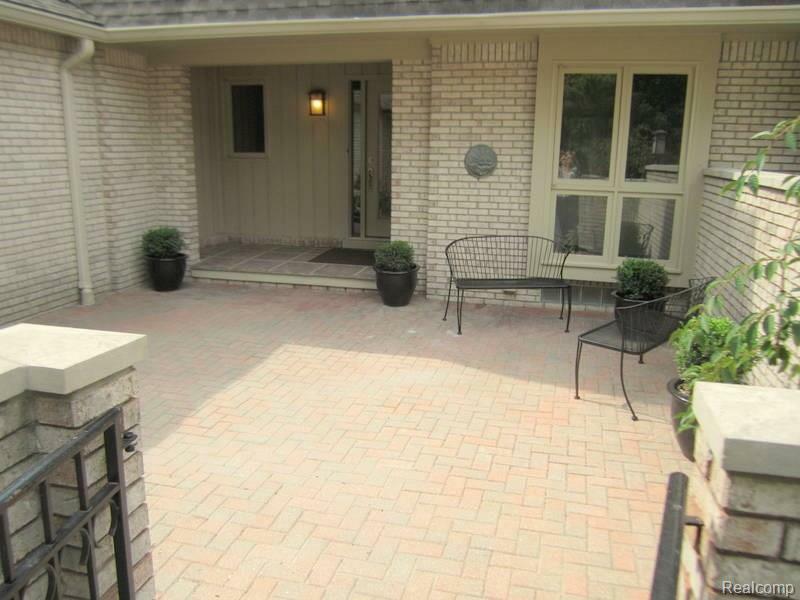 Gas fireplace in living room, and large deck for entertaining off the dining room. Custom laundry room & plenty of storage in basement. 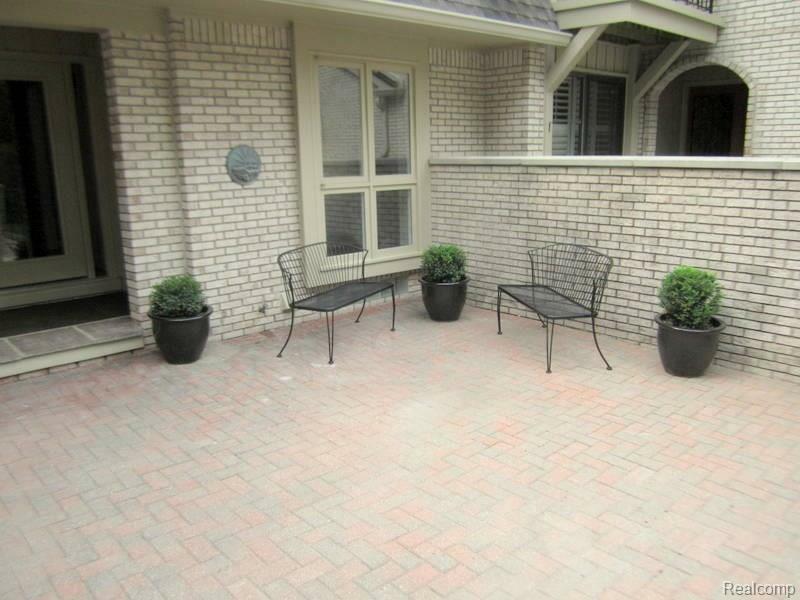 Huge front private paver courtyard...Great for additional entertaining space. Clubhouse with pool, tennis courts, nature trail, sprinklers, building insurance, lawn & snow maintenance. Bloomfield school district.